Ann Marie Arcadi and Gregory Jackson worked together at a pair of global legal giants before branching out on their own. Ann Marie Arcadi, left, and Gregory Jackson, right, of Arcadi Jackson in Dallas. 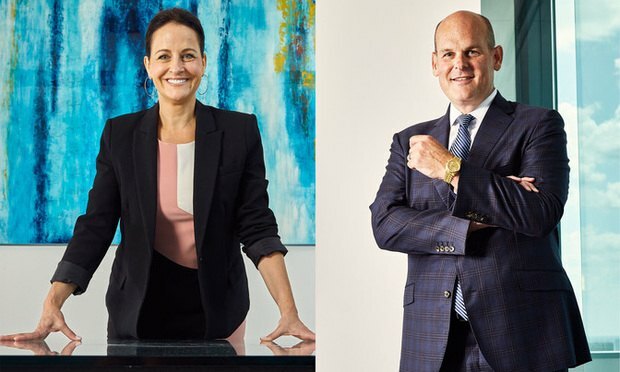 Ann Marie Arcadi and Greg Jackson, two litigators who have worked together since 2013 at a pair of legal giants in Dallas, have opened their own firm.